Happy Birthday to us! 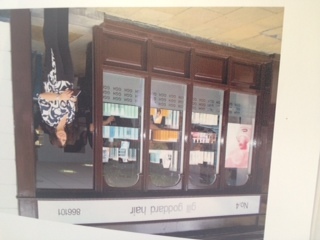 8 years Trading as Gill Goddard Hair! 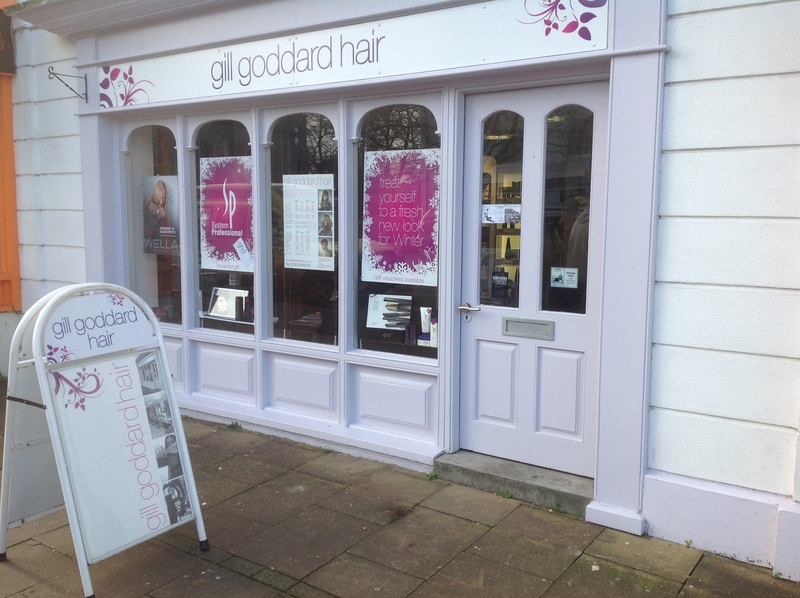 Gill Goddard Hair is 8 years old this week! Time for the wonderful staff team here to sit down and reminisce. Put down our scissors, colour aprons, plastic gloves and stylers for some well deserved cake and balloons. Each one of us has lots to celebrate about our industry, and in our personal and professional lives. And we are highly motivated, trained and loving our job with you, our customers. 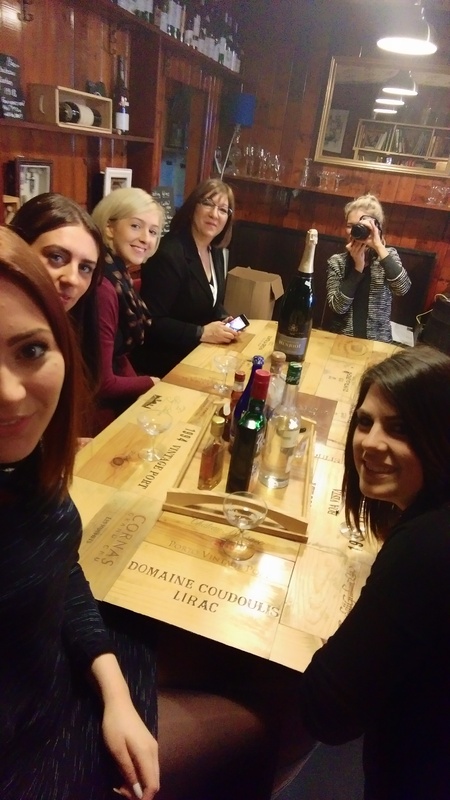 Very recently, we celebrated our junior stylist Asia passing her driving test, Fern and Asia’s promotion, Demelza passing her perm practical at college really early in her training and Hanna going off to Amsterdam on a Keune training and product knowledge weekend. Quite apart from two of our senior staff getting married in the last two years and then Paul and myself becoming grandparents, we both travelled to India, America and the Carribean, for family weddings and holidays. Travelling is great, it is necessary when you think about people you love who live so far away and want you with them. But on coming back to Totnes and to our strong team in the Salon I am a very proud Salon Director this year. We are so excited to reveal here that Fern will be training in Milton Keynes for HD Brows soon! Eyebrow shaping is really big business, and we are planning to offer the best possible Brow services to our customers here in Totnes – HD Brows will be coming to our salon from August this year. We would also like to thank South Devon College staff for their time, patience and in house training! Especially to Lucy Wallace who has helped us to receive awards from government for first class Training Apprenticeships. 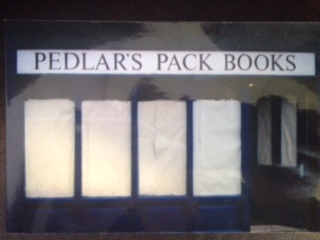 On this blog thought we would take a little trip down memory lane from the outside of the salon Recently we found some old pictures from those first days. Sometimes you forget how far you have come in the day to day of running a salon. How many of you remember the bookshop and the first Gill Goddard Hair shop front? And how many remember the competition for our first logo for GGH that we set up at Kevvic sixth form college, which you can see installed in our second pic? Things have moved on considerably outside through to the beautiful watercolour images and logo John Baxter designed especially for us recently. A real celebration of collaborative creativity we think we bring to our work. 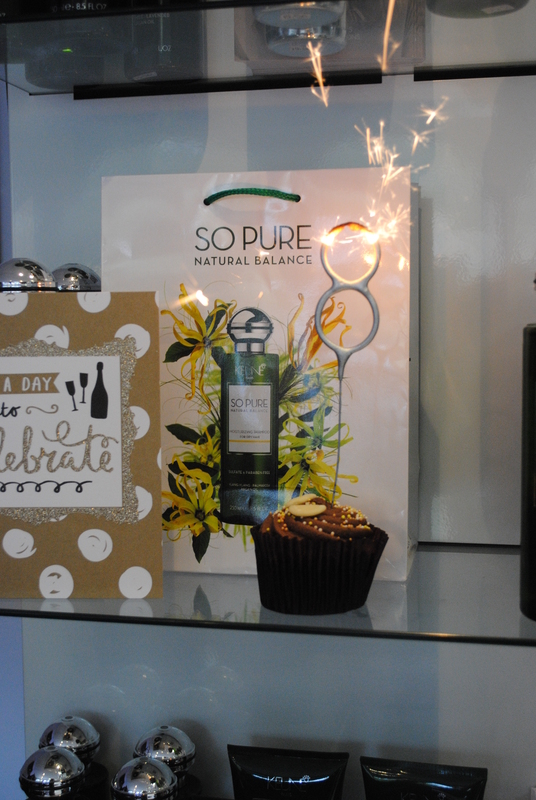 Before we blow out the candles on our celebration cake today I’d like to say a big thank you to all our loyal customers. We love hearing about your celebrations too. Many of you have been within us for years, which is what we are all about. When you recommend us we receive new customers each month, along with new customers who move nearby or maybe walk past us on The Plains and pop in. Great to see new faces. 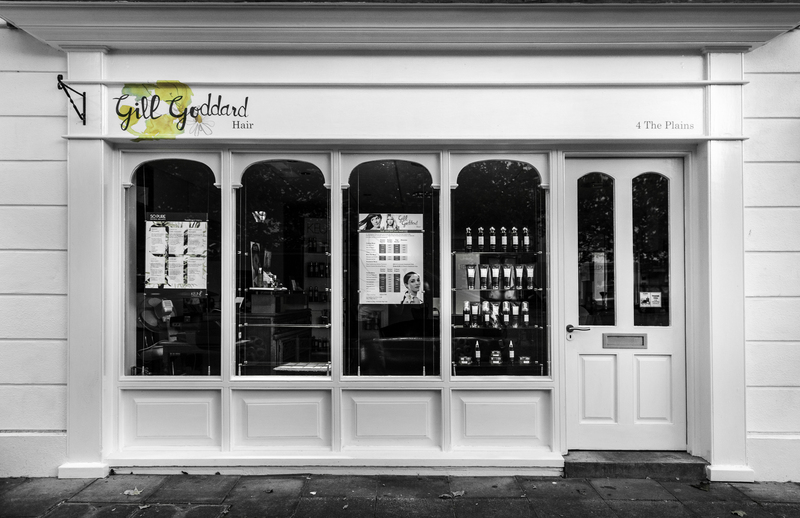 A great big ‘thank you’, to our staff team at Gill Goddard Hair who keep us all so well looked after day in day out, every year… x Happy Birthday!